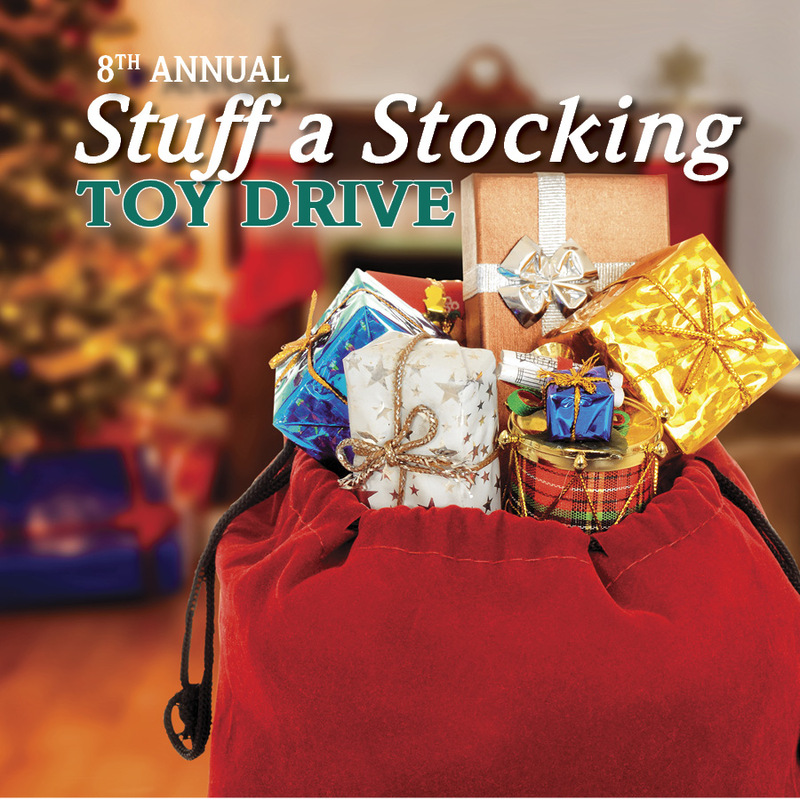 This holiday season, bring some cheer to Cape Cod children in need by supporting “Stuff a Stocking.” Donate new, unwrapped toys and gift cards for Cape Cod children in need at any one of our branches from Falmouth to Harwich. Unwrapped items can be dropped into the giant stockings located at each branch, and our Operations Center, through Tuesday, December 11th. New Unwrapped Toys & Games – for kids aged 3-12. Gift Cards – for teenagers aged 13-16. Outdoor Games – kick balls, basketballs, footballs, 4-Square balls, t-ball, hula hoops, bicycles, scooters, and helmets. Supermarket Gift Cards – to purchase healthy snacks and food for events and programs. Arts & Crafts Supplies – construction paper, beads and jewelry making supplies, sequins, buttons, pipe cleaners, pom-poms, yarn, glitter, hot glue sticks, gimp, etc. Office supplies – copy paper, #9 & #10 envelopes, pens, markers, gift cards to office supply stores. Monetary donations can also be made by clicking on the links to the websites above. Looking for more ways to help members of the Cape Cod Community this holiday season? ← Secret Shopper Scam Warning!